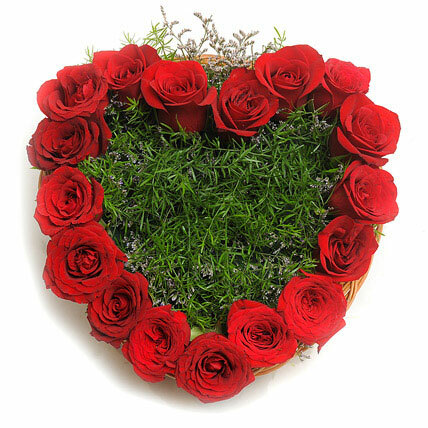 Home Shopping Valentine’s Week Special: Rose Day Gift Ideas! If you are a skeptic and find the idea of having a dedicated day for celebrating roses, you must read up our Rose Day fun-filled post. 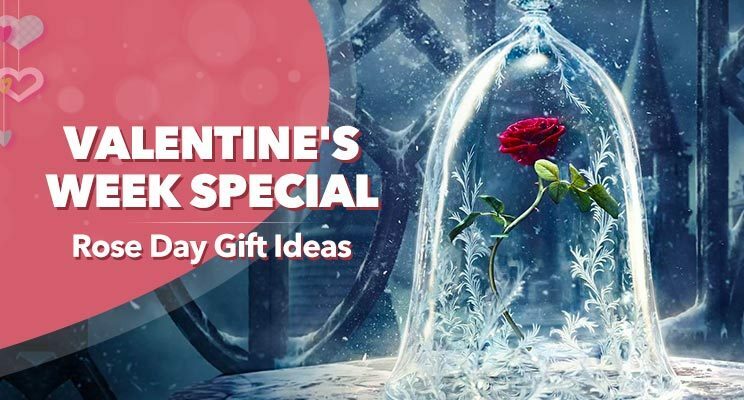 Find an awesome collection of Valentine’s Day Rose Offers from leading online gifts portals — Ferns N Petals, Floweraura, Indian Gifts Portal and more. Check out the amazing gift ideas for each day of the valentine week right here at Valentine’s Day Gift Ideas! To help you sort out the right option this Rose Day, Cupid has brought this article! Contrary to popular belief, love is not in the air. It is in gorgeous red roses. Assembled bunch of red roses in a red paper packing and tied with an adorable red ribbon is the perfect gift to express your love. And don’t worry, you don’t have to run across flower stores to get what you’re looking for. Get the best deals on fresh, beautiful roses for your lovely. Pro Tip: Include a handwritten note or a poem for an enhanced romantic effect. No Red Rose day bouquet is complete without adding a little green to it. 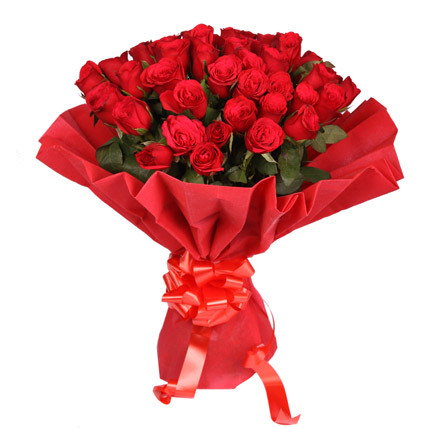 Express your love with the perfect Rose Day bouquet with a stunning bunch of 17 red roses, luscious green leaves arranged in a meticulous heart-shape. One of the oldest tricks in the book of love is the rose + soft toy combo. Tried and tested, this is a beautiful way to communicate millions of emotions without even saying a word. 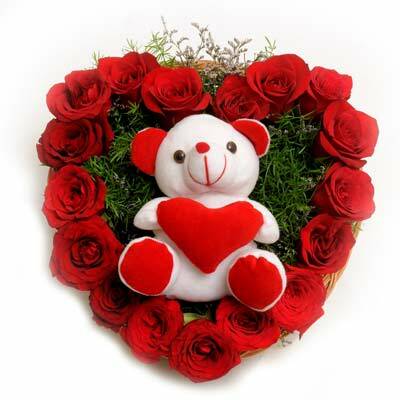 The soft toy embedded in a bed of roses, makes your loved one feel cozy, warm and even more special. Don’t wait anymore, get her to smile a little brighter with this soft toy rose bouquet. What Rose Day gifts are you getting your beloved? So, if you are yet not decided on what gift to get for the special person in your life, let us help you. There is one thing that you can never go wrong with- Gift Cards! You don’t have to spend countless hours and at the same time, you can gift the freedom of choice! Select gift cards from a wide variety of merchants across various verticals ranging from clothing to e-commerce and much more.